Hello to all of my Bold, Black & Beautiful Successful women who want to grace the Red Carpet. 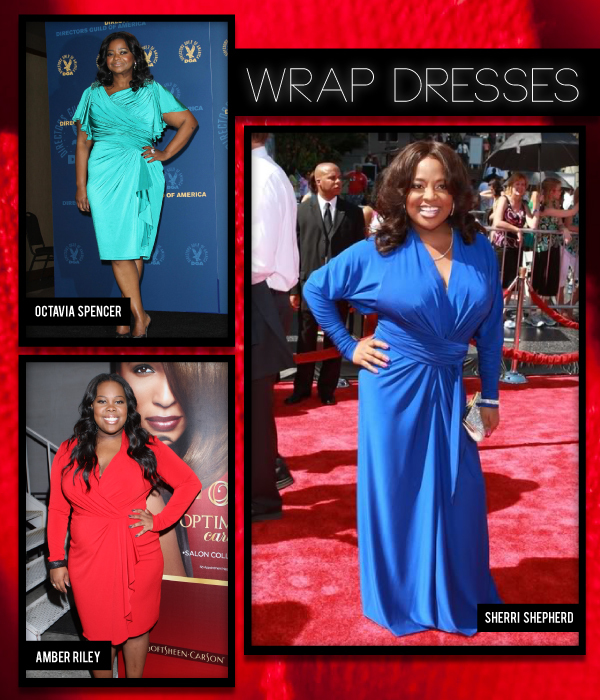 Today I”m sharing tips on how you can get red carpet fabulous when you have voluptuous curves to dress. Award season is upon us so keep in mind that the red carpet will be popping with an assortment of color. Being the Bold, Black & Beautiful woman that you are, your red carpet outfit options should be elongated dresses with high heels and every now and then a wonderful V neck gown. This will make sure that you stand out, up and forward. A cinch waist will give you a wonderful hour glass shape, as well as a thick belt to accentuate your waist and help you look fabulous. TIP: If you are full breasted you should wear great under garments. Start off with a minimizer that will reduce the size of your breasts and your body shape when you are walking the red carpet. When hitting the red carpet it’s all about a stance. It’s all about a look. It’s all about style. This entry was posted in Celebrity Style, Fashion & Style, Women Of Color and tagged Angela Dean, Anthony Henderson, Celebrity Stylist, curvaceous, curvy, empire waist, full figure, Red Carpet, Runway Fashion, Tips, wardrobe stylist. Bookmark the permalink.